Thanks Hank. Note that in the eulogy, the word Avon is spelled with a “u” instead of “v”. The “u’ is itself a verbal pun, because it constitutes the sound, EE-OO. To the knowing, the writer wished to leave no doubt. William Josephray, for the less educated could you please explicate this verbal pun a bit? From as early as Oxford’s courtly poetry and as late as the Sonnets (Sitting alone upon my thought in melancholy mood and such as Sonnet 66 in original spelling) the pun play on the sound “you”, e.g., the 2ps pronoun and the phonetic equivalent in “u”, matches the poet’s titular initials, EE-OO and serves as a self-identifying device embedded in the line. Now here is something I haven’t been able to answer all along. I must confess I’ve ignored the problem in my blog because the only other option would have been an house at the edge of the River Avon hold by Oxford but only until the end of the 1580’s. Good post, Whittemore! With some misgivings about the “spoiler,” I emphasize his truly monumental discovery of this original name for Hampton Court. We can expect the Stratfordians to carefully avoid addressing this new evidence! Rick, the corollary image, the “sweet Swan”, is that Oxford was identified with the French romance tradition of the “Knight of the Swan”. His father and he were instrumental in giving it an English idiom. The distinctive characteristic of this knight-errant or paladin was that his name was never to be disclosed.The swan does not voice until the last. As the saying goes, you can’t make this stuff up! It is crystal clear — linguistically — once Avon means a river, not just the one flowing through Stratford, everything else ‘Shakespearian” stands under suspicion. There may be a lot of things we still do not understand about the world of De Vere and Will Shakspeare, but ignoring what proof there is that there was a deception going on is intellectual dishonesty. I applaud Mr. Waugh for his deep reading and understanding of Jonson’s poetry and the Sweet Swan. Yes. Hence the Knight of the Swan or anyone else never disclosing his name. Their convention was that a noble’s literary work would only be published posthumously. Do not recommend Waughs proposal. to the New York Times: I think there are better and more plausible explanations. 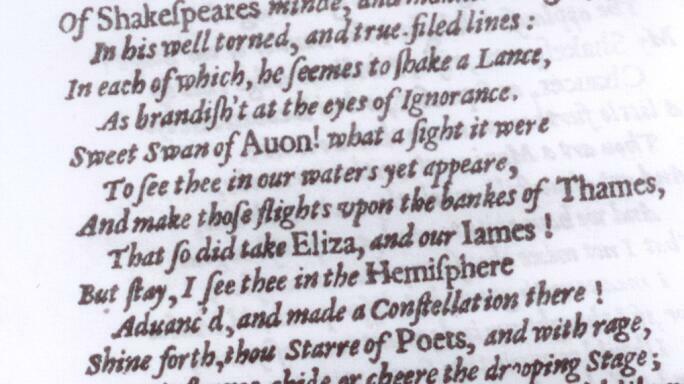 I agree that Jonson in the Folio of 1623, mentioning of the “Sweet Swan of Avon”, was undoubtedly pointing – indirectly! – to Stratford-upon-Avon, suggesting that the poet came from a place near the river Avon. However, as in England several rivers named “Avon” do exist, the multiambiguity has been intended deliberately. Daniel: “…But Avon rich in fame, though poor in waters, Shall have my song, where Delia hath her seat Avon Shall be my Thames “.. Many thank yous for your posting of Mr. Waugh’s find! Maybe I’m obtuse, but allowing that Ben Jonson’s reference to “Avon” does plausibly refer to Hampton Court Palace, how does that support the Oxfordian theory? 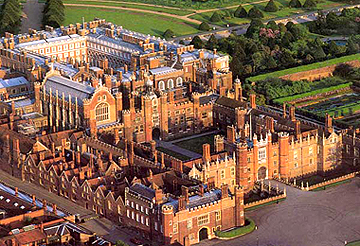 The tie to Hampton Court Palace would appear to be equally strong whether the real author were Shapespeare or Oxford. Is this merely about undermining a reference that is linked to Stratford-upon-Avon? I think first it’s realizing that Jonson is referring on the surface to Stratford and also however to the court at Hampton palace on the Thames, over a period of time dating from at least as early as the 1570s — which means Oxford. Interesting comment. Mr. Waugh found the key Avon = Hampton Court which unlocks two topographical river poems, John Leland’s “Cygnea Cantio” (1545) and William Camden’s “Tamae Isisque Connubio” (ante-1586), both of which intertextually contain several references to de Vere. AFAIK, there are no such intertextual references to Marlowe, Bacon, and/or William Shakespeare of Stratford in these two poems. 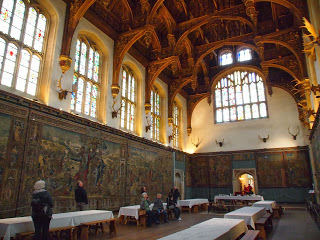 Hampton Court, and when or if plays were performed there, is inconsequential. 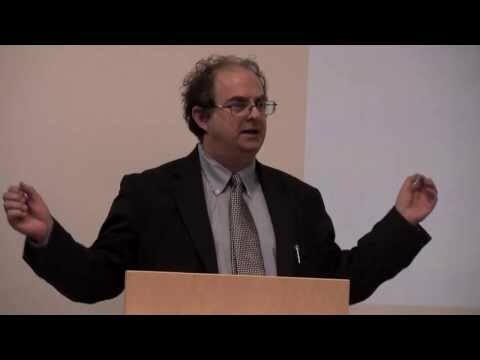 I hope you might consider reviewing my essay at http://noodlework.wordpress.com/2014/10/12/sweet-swan-of-avon-shakespeare-jonson-oxford/ Any comments, additions, and/or corrections would be much appreciated! Hackney and Stratford-atte-Bow are both in London. Thanks for sending it on!